In need of Mountville Bail Bonds? BailBondsNetwork.com makes it simple to locate and contact a licensed bail bond agent in Mountville, Pennsylvania. 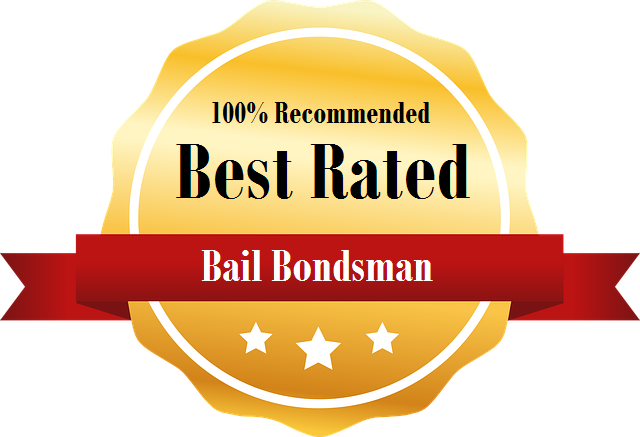 Most Mountville PA bail bonds companies can bail you (or another person) out anytime day or night in Mountville PA. At your request, many bail bond companies will come pick you up privately. Installment payment plans are often available depending on case by case basis. Upon arrest anywhere in Lancaster county, a person must be processed at the Lancaster county jail. In order to be released from jail, a few steps must occur, including being “booked in” and posting bail. Once the bail amount is confirmed, a bail bonds agent is sent to post the bond at the local jail. At this time the release process starts and typically takes anywhere from 1-2 hours to be completed. Although cash bonds are acceptable, it is normally not commonly done due to financial limitations.